As far as advertising is concerned, it’s no longer an online-only path for online startups. Along with a bunch of new self pickup stores, e-commerce startups are now proliferating over the city skylines through outdoor banners, walking LCD boards, and other props . And new age outdoor marketing companies have their hands full. Online real estate portal Housing.com came up with large billboards across major metro cities as a part of its 120 crore campaign to promote the brand. 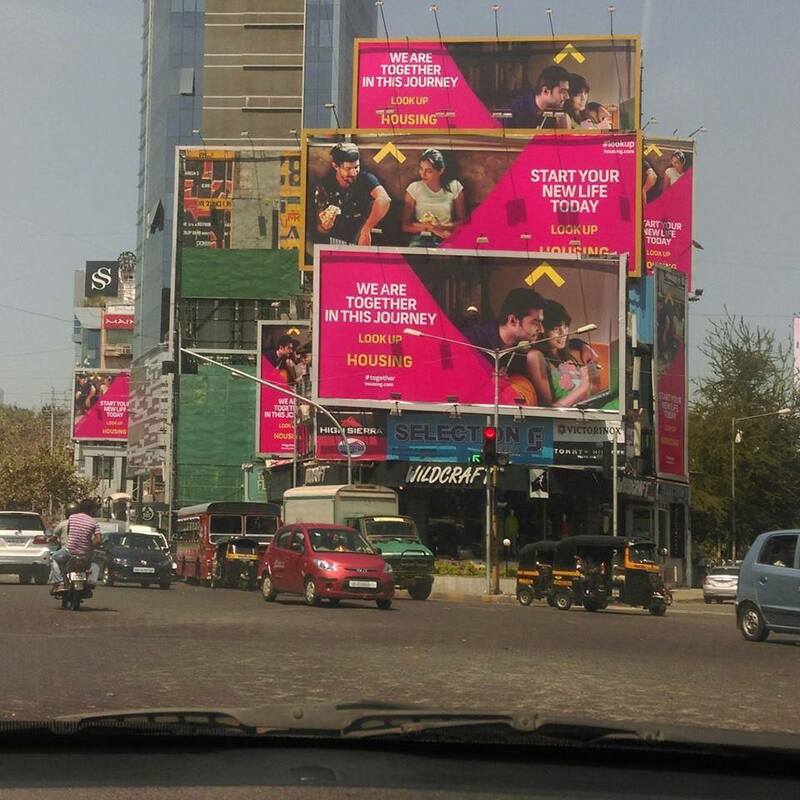 Online mobile payments company MobiKwik placed four big hoardings right next to each other on a major South Delhi road. City skylines, roads and other urban structures are now sprinkled with names like Flipkart, Quickr, Portea, BigBasket, Ola, MobiKwik, BigBasket, Uber and PepperTap. In metros, e-commerce startups have become the second highest spender in the 2,500 crore outdoor advertising sector. With ad budgets running in crores, ecommerce startups have become the No. 2 two outdoor advertiser in India, just after the real estate sector,” said Ayush Srivastava, CEO of Lakshya Advertising. He further added that ideally outdoor advertising budget for the large ecommerce firms range between “15 crore-20 crore”. The primary reason behind this new trend lies in the need for these startups to build a strong offline presence, especially when there is a need to raise funds. 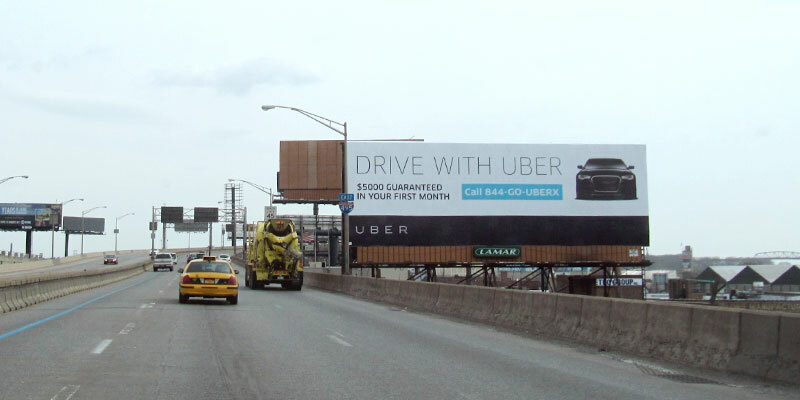 Along with the big names, these outdoor advertising comes handy for newly founded online startups’ launch campaigns as well, to create brand awareness and serve as status symbols. “These players may not have a pan-India presence and follow a very focused approach”, said Arghya Chakravarty, CEO for the OOH business at Times Innovative Media. IT parks are considered as the most favoured place for such campaigns as it’s easier to attract attention of corporate workers. Paytm, Quikr, Portea and BigBasket are following similar strategy and placing their out-of-home advertisings on auto-rickshaws, metro stations and pillars. A few startups are even experimenting beyond hoardings. With the marketplaces getting more competitive by the day and stakes rising, it’s not surprising that online startups are spilling over to the real world to grab those ever-elusive eyeballs.